I’m enjoying the current trend of infographics- they’re like filmstrips- only digital. Can’t talk. I’m off to the gym. For my birthday. 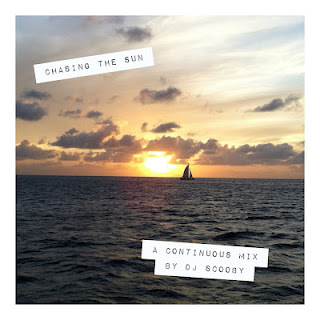 New Scooby Mix For Summer! I love these mixes to workout or just for jamming in the car. Free downloads-check them out! Montana Pride 2012 Schedule Revealed! 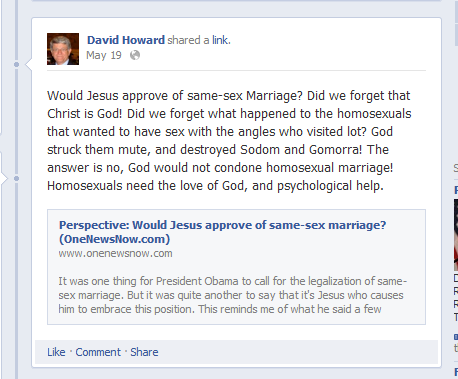 His Facebook page is like that creationism amusement park in Kentucky– not a fact in sight.